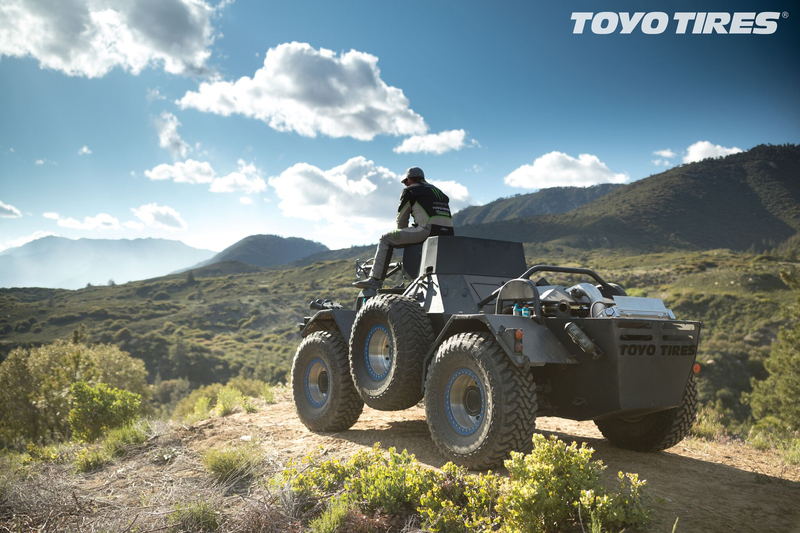 Designed by the Toyo Tires crew to “prove that Toyo Tires Open Country tires are capable of taking any vehicle across every terrain,” we first started off with a 1959 Ferret, an armored scout vehicle used in the military. The original motor was replaced with a LS V8 engine. The chasis itself was upgraded to fit some impressive King shocks. As a cool feature, there is a custom-built grappling hook launcher attached to a winch cable. To complete this awesome build, the Ferret has six custom wheels fitted with Toyo Tires Open Country M/Ts, with the middle wheels being hydraulically driven. Be sure to visit Toyo Tires on Instagram and Facebook. You can read more articles regarding the Toyo Ferret on AdWeek, Jalopnik, Maxim, Off-Road, and Road and Track. 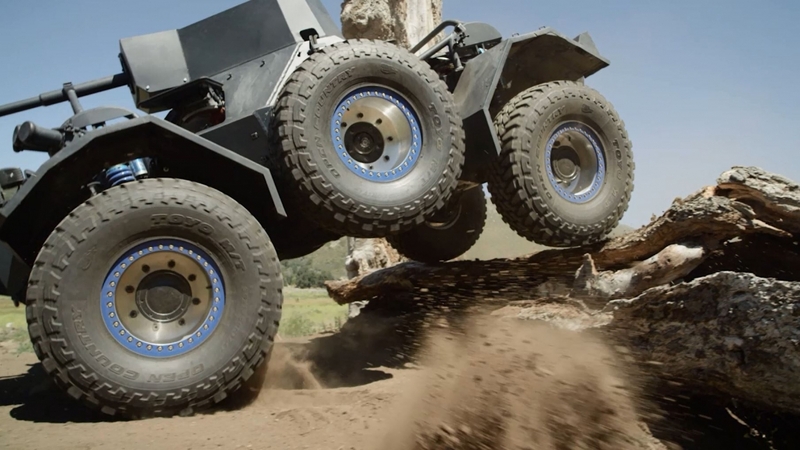 Please enjoy the video below shared by Toyo Tires.